Top 5 Favorite Reads of September 2018 - hey, it's cialina. Since my trip to the Philippines earlier this month was more family business than pleasure, I spent a lot of my trip reading while waiting for appointments or lounging at the hotel. I’m still making great progress on my GoodReads Reading Challenge! I’m currently 7 books ahead, with 99 read out of 121 total books. Yes, three of the five best books I read this month were all from the same series. It’s saying something when I read through the whole series in a short span of time. I’m usually the type to take completed series nice and slow, just so I could take my time with the characters… especially since series in the romance genre do not have to be read in a particular order and can also stand alone. But I could not get enough of the world Jenn Bennett has created. 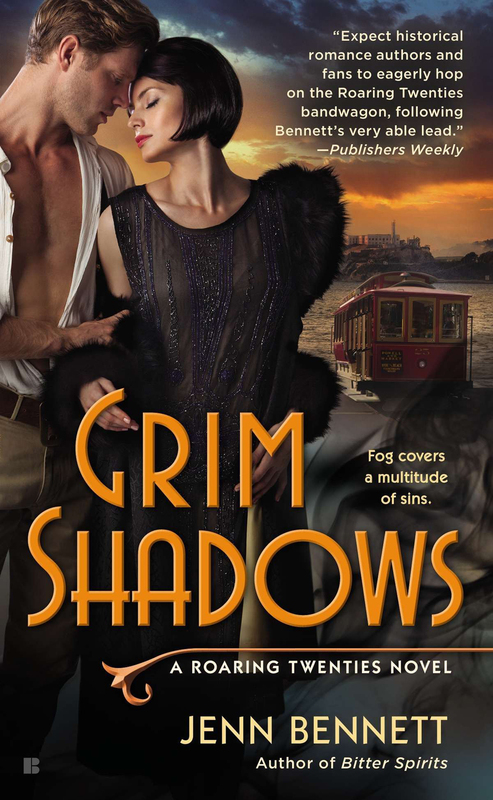 I love seeing her take on a 1920’s California with supernatural and paranormal activity! But what I love most about this series is that it highlights California’s diverse history and it’s also reflected in the cast of characters. 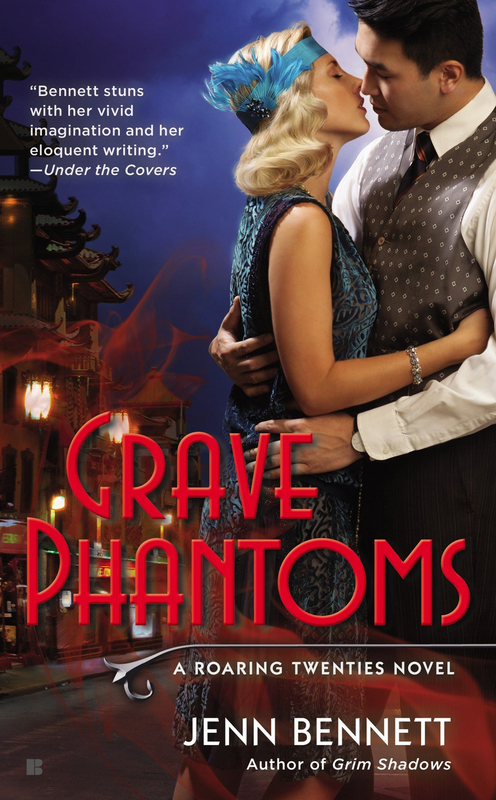 My favorite book of the series is the last book, Grave Phantoms. I love a good friends-to-lovers trope, but also the fact that there’s an Asian love interest! 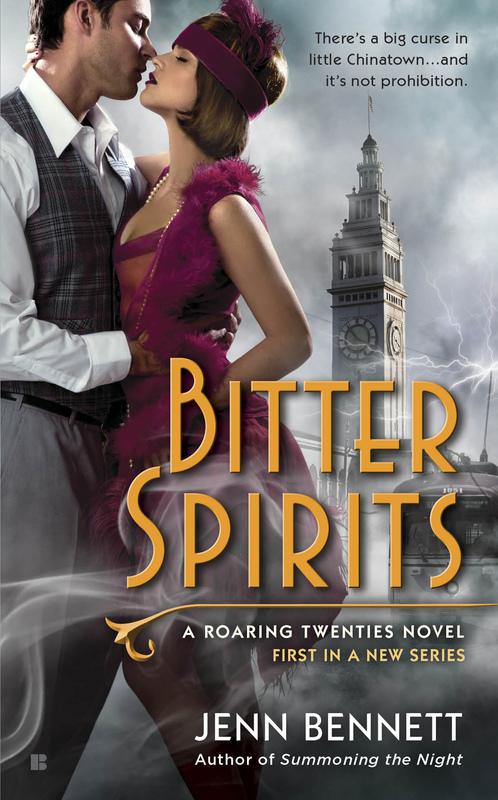 After enjoying this series so much, I’m definitely on the hunt for another similar series / book. I grew up with a lack of diversity in books and movies. Now that the YA is market is filling up with a nice selection of diverse reads, I greedily seek them out on a regular basis. I LOVE light-hearted contemporary YA romances. For me, what keeps the genre interesting beyond a cute first love story is the addition of diversity. They make the characters more real. I love reading about different traditions and values, even though I can’t always relate. Sandhya Menon’s books are laugh out loud funny. I read her debut, When Dimple Met Rishi back in August and LOVED it. Arranged marriage tropes are hard to accomplish in YA, but she found a great way to make it work (and make it relevant). From Twinkle, With Love delivers with the same charm and humor. I listened to this one on audiobook and I listened to half the book in one day! I used to follow Farrah’s blog back in the old book blogging days, so I was really eager to read her debut novel, Twelve Steps to Normal. I listened to this audiobook during my long 20-hour flight from New York to Manila and it did not disappoint. I liked that the story was positive and uplifting, despite the fact that the characters in the story were recovering alcoholics. It’s a different (but realistic) perspective on recovering from an addiction that I often don’t see portrayed.